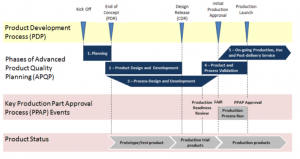 The AS9145 Aerospace standard was created to define the aviation, space, and defense process requirements for Advanced Product Quality Planning (APQP) and Production Part Approval Process (PPAP). The APQP process defines a methodology for ensuring that the product development processes deployed throughout the aviation, space, and defense industries are fully integrated phased processes that extend from concept and design through manufacturing process planning and execution, and on into product use, service, and customer feedback. The PPAP is an output of APQP confirming that the production process has demonstrated the potential to produce products that consistently fulfill all requirements at the customer demand rate. This workshop is designed to provide participants with an understanding of how the risk management elements of APQP help ensure successful launches based on robust new product development processes and how to employ these tools to manage continual improvement in products and processes. This workshop also provides guidance on the Aerospace PPAP submission requirements and quality tools such as DFMEA, PFMEA, Control Plans, MSA, and SPC. Advanced Product Quality Planning (APQP) is a process that enables a manufacturer to demonstrate that it can design and manufacture a product in line with customer requirements. The main objectives of APQP are effective communication, timely completion of the tasks, reduction of quality issues, and minimization of quality-related risks during product launch. The steps in APQP are: planning, product design and development, process design and development, product and process validation, and finally, on-going production, use and post-delivery service. Failure Mode and Effects Analysis (FMEA) is a method for identification and prioritization of different modes of failure and resulting effects. The risk represents a relationship between modes of failure, their potential effects, and causes of failure. FMEA has proven itself as a valuable risk assessment tool in the design (DFMEA) and production (PFMEA) process. 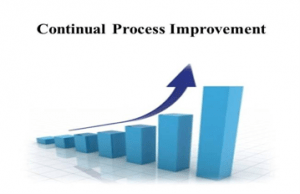 Statistical Process Control (SPC) is a statistical method applied in quality control, and it is primarily used to monitor and control processes. Product Part Approval Process (PPAP) is a process of demonstrating that the produced part meets design intent and initial requirements, and that the production process can consistently provide such products. The result of PPAP is a set of documents called the “PPAP package,” which needs to be approved by the supplier and the customer to demonstrate that the client’s requirements are understood, the product meets the requirements, and the production process is capable of providing conforming product. These core tools are used during the Product and Process Development phases of New Product Introduction (NPI) and during certain events such as failure investigation or engineering changes. The training methodology from QSG harmonizes and links the inputs and outputs of the core tools to one another. Linked tools increases their value to one another and reduces overall workload. The 2-day training workshop is taught by seasoned aerospace industry professionals that covers the requirements of each of the core quality tools and helps the student understand how to complete the necessary paperwork and forms. Managers and individuals with direct responsibility for introducing new products or new manufacturing technologies. 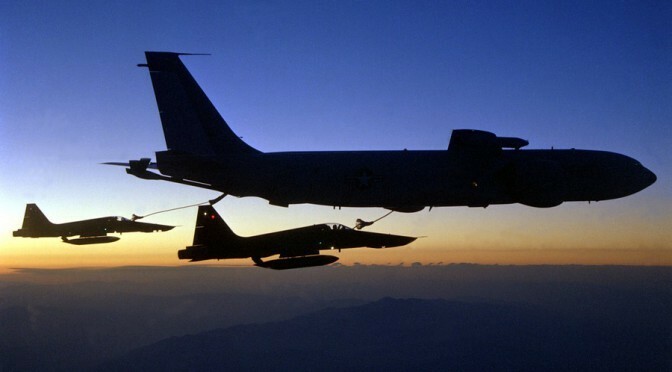 Anyone needing to plan, manage, and conduct APQP and/or PPAP for Aerospace and Defense customers. Thank you for your interest in Aerospace APQP and PPAP Workshop.